“System-wide innovations, expanding programs, and a biblical university structure will allow Life Pacific University to remain relevant to the changing needs of current and future students while maintaining strict adherence to our mission and values,” Life Pacific President Jim J. Adams, Ed.D. says. The University will be comprised of two academic divisions, the College of Theology and Ministry, and the College of Arts and Sciences. A dean will oversee each of the academic divisions and will report directly to University Provost Michael Salmeier, D.Phil. who currently serves as Vice President of Academic Affairs. 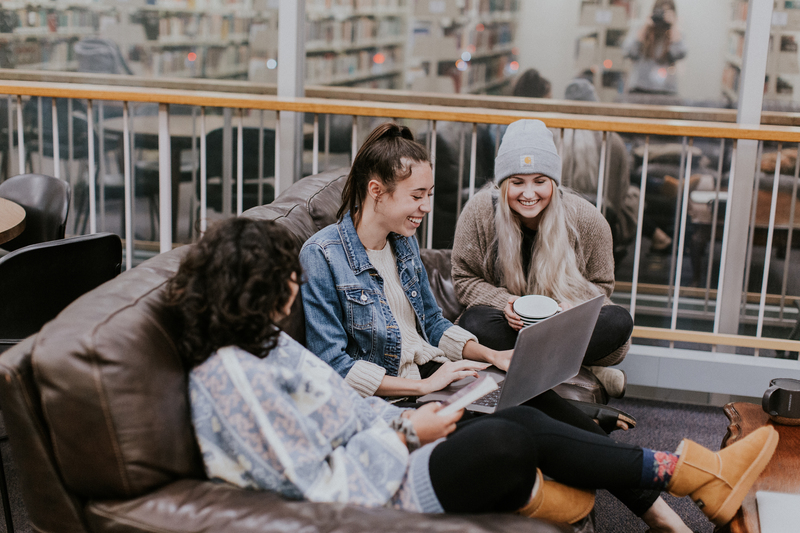 Existing bachelor of arts programs that will operate within the College of Theology and Ministry include Biblical Studies, Transformational Ministry, Worship Arts and Media, and Ministry and Leadership (Degree Completion Program). The College of Theology and Ministry also oversees the recently launched Master of Arts program in Christian Leadership, our first global degree program, in partnership with TCA College in Singapore. In January of 2020, pending accreditor approval, the College will offer a Master of Arts in Theological Studies. Programs offered under the auspices of the LPU College of Arts and Sciences will include Bachelor of Arts degree programs in Business Administration, Communication, Human Development and Psychology, and Organizational Management (DCP). The College will also the Master of Arts in Strategic Leadership (English-language) and a Masters in Leadership taught exclusively in Spanish. For nearly 20 years, Life Pacific College has considered what its future might look like while maintaining a solid commitment to its roots and mission. In the process of research and observation, the viable option emerged of a biblical university in which among other requirements, traditional undergraduate students complete a 30-unit Bible/theology core along with program-specific academic requirements. “Life Pacific’s interest remains educating biblically-grounded, Spirit-empowered, and life-transformed people who will reach the whole world with the whole gospel,” Michael Salmeier says. Beyond 2019, Life Pacific University plans further program rollouts in the College of Theology and Ministry which may include undergraduate degree programs in intercultural studies and youth ministry along with further graduate ministry and theology programs. Within the next few years, the College of Arts and Sciences is scheduled to roll out Bachelor of Arts Degree programs in Teacher Preparation/Liberal Studies, Psychology, and Health Sciences, and Master of Arts degree programs in Education and Social Work. The move from “college” to “university” is much more than a name change. Months and years of research, evaluation, course development, curriculum revisions, and countless policy, budgetary, and personnel decisions have been required to support a university offering multiple programs. Although the name and structure may be new, the underlying foundation, mission, and values are the same as when our institution was found nearly 100 years ago.